The skilled labor shortage is a big problem across the residential construction industry. Every year, fewer and fewer young people consider careers in the building trades. Today’s society pushes high school graduates toward a traditional college environment, no matter what their interests. This trend has led to an unprecedented trade skills gap industry-wide. In the decking industry, deck builders would embrace the opportunity to meet rising customer demand for personalized decks — if only they had enough qualified labor to build them. Like our friends at Construct-Ed, Deckorators is concerned about the trade skills gap and feels a responsibility to help. That’s why we created the Deck Builder Summer Apprenticeship program for our Certified Pro deck contractors. 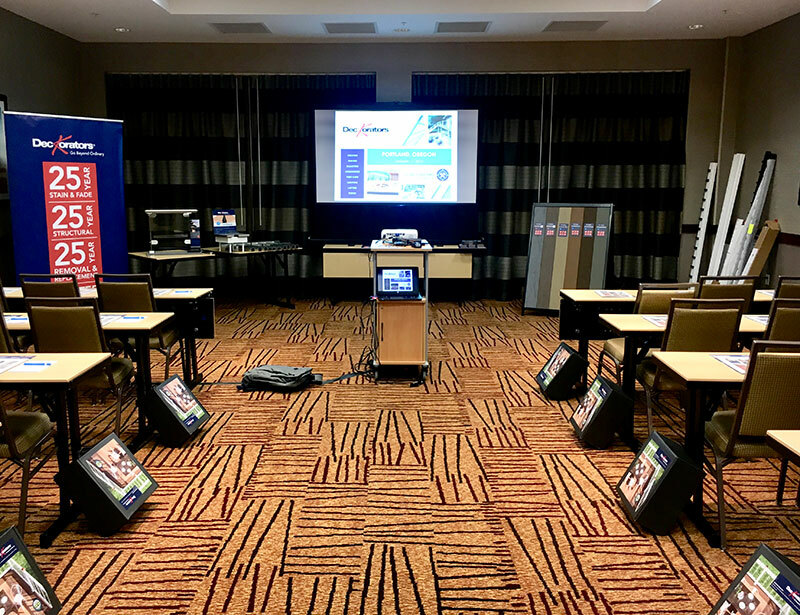 We’re confident that the new deck builder apprenticeship program will be a step toward overcoming the construction labor shortage that is straining our industry. The trade skills gap is taking a heavy toll on deck builders across the U.S.
With demand high but skilled labor in short supply, many deck contractors are booked out for months and losing out on significant revenue. Very few deck builders have the capacity to follow up on quotes. 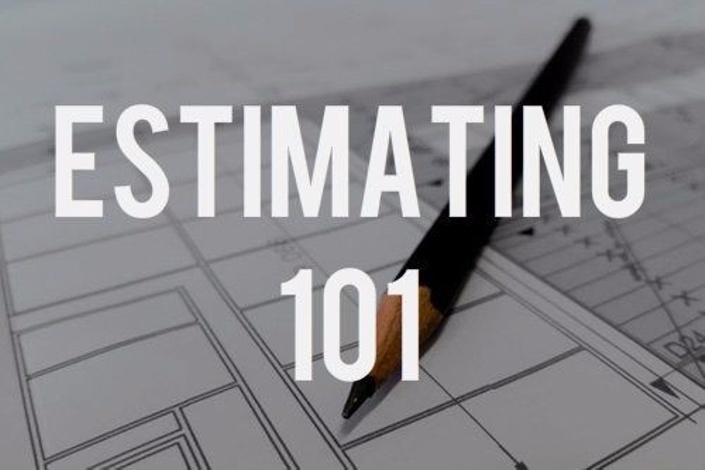 Construction estimating is an essential function that every successful construction and home improvement company masters. This course provides a foundation for those interested in learning more about this important function. 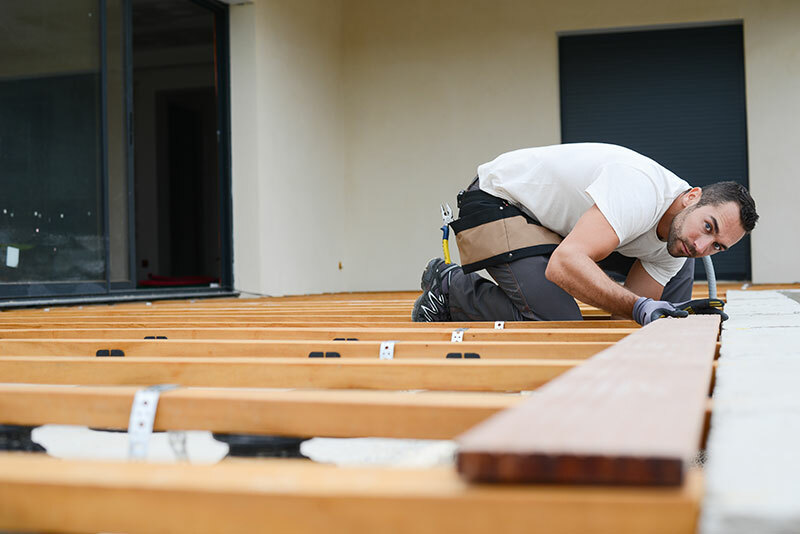 Deck building companies often lack the resources to properly recruit quality labor, so they take the help that is available regardless of fit. 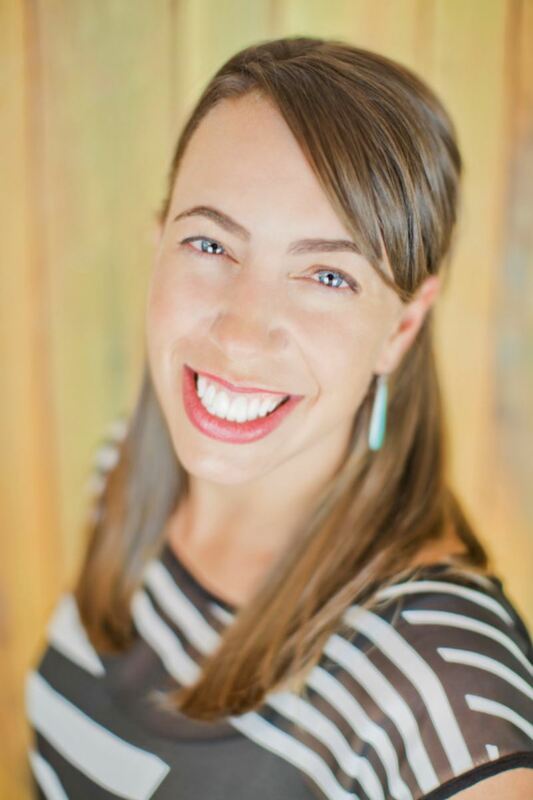 This forced hiring approach leads to high turnover and jobs taking longer to complete. That’s where Deckorators apprenticeship jobs can offer a solution. At Deckorators, we expect to be something different from the competition. Our tagline is, “Go Beyond Ordinary.” Whether it’s products, programs, or processes, we always strive to exceed the status quo. The Deckorators Certified Pro Program is designed to help contractors increase opportunities and drive deck sales and installation services by aligning with our brand of composite decking, railing, balusters, post caps and related products. We are in constant communication with our Certified Pros about their needs and wants. They are the ones on the job site daily. What are their biggest industry challenges? How can we make their jobs easier? 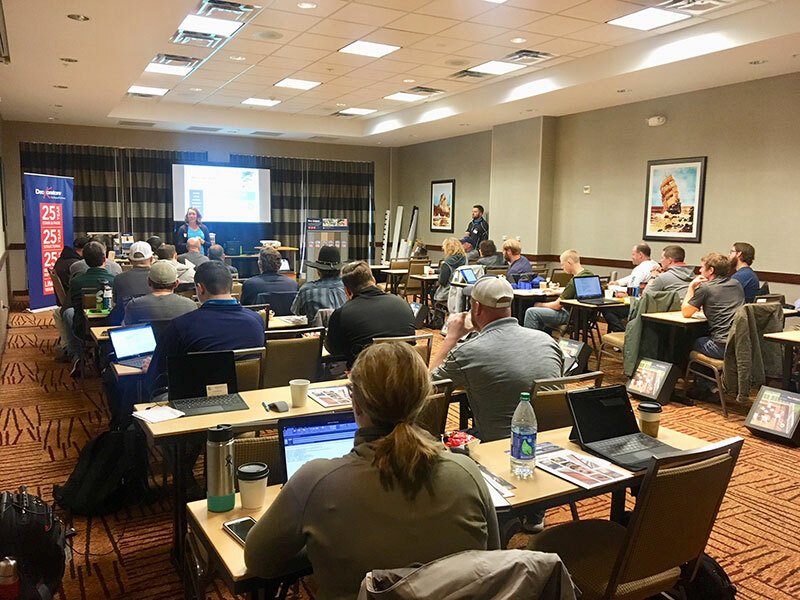 Certified Pros brought up the skilled labor gap time and time again at builder workshops, our Certified Pro Summit, and job sites around the country. Deckorators wanted to be part of the solution to the issue. After learning about Certified Pro challenges with finding enough good labor, we set out to create apprenticeship jobs that could match our partners with qualified builders who could make a real business impact. In September 2018, we introduced the Deckorators Deck Builder Summer Apprenticeship program, designed to connect qualified Certified Pros with vetted and trained local apprentices for the summer 2019 deck-building season. Certified Pros review qualifications and apply to participate in the program. Working with the Certified Pro to develop a job description. Advertising locally on Facebook, LinkedIn and Craigslist. Reaching out to colleges, universities and tech schools. The Certified Pro has the option of conducting his or her own interview with the recommended apprentice before final approval. Business owners and employers are looking for skilled workers – with good work habits. 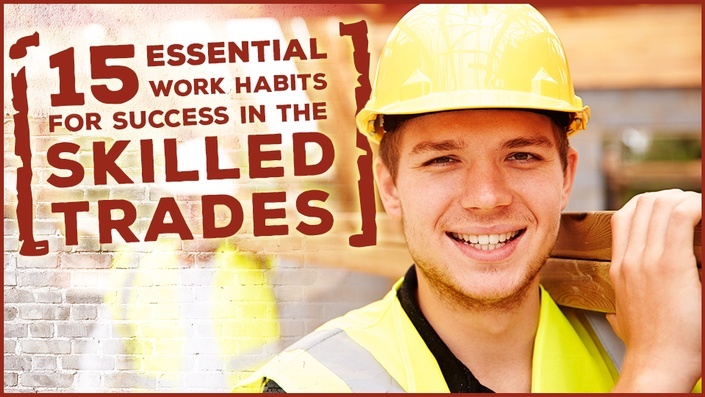 In this course we cover the 15 Essential Work Habits that are needed to build a successful career in the construction and skilled trades industries. Hands-on installation for decking and railing. Best tips and tricks for deck-building practices. How Deckorators products are manufactured. The Certified Pro is responsible for airfare, lodging and meals for the apprentice during Training Week. By the time the apprentice arrives for training, he or she must be on the Certified Pro’s payroll. After the apprentice completes the training, Deckorators will post 2,500 points to the Certified Pro’s account — one point equals $1 — to offset or cover the out-of-pocket training costs. The apprenticeship term runs from June 1 to Aug. 31. At the end of the apprenticeship term, the Certified Pro may choose to hire the apprentice as a full-time team member. Deckorators is proud to help Certified Pros with the heavy lifting of recruiting and training. We do not look just for skill in our apprenticeship candidates. More importantly, we seek a strong drive with an entrepreneurial spirit. Participation in an apprenticeship program benefits the employer, the worker and the trades. The Deckorators apprenticeship program is designed to attract type of people who will not only last the entire summer, but also will be groomed to take on their own crews past the apprenticeship period. 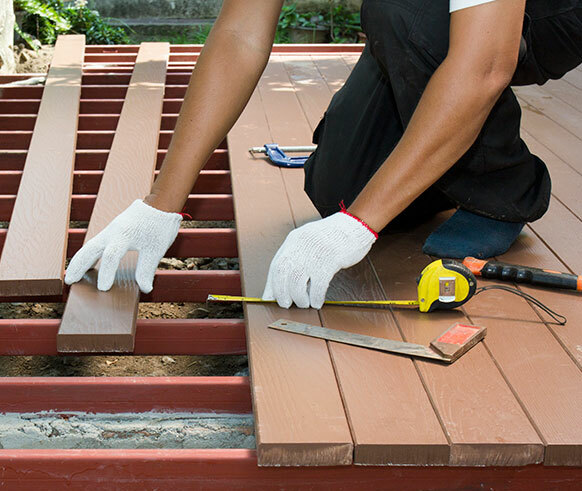 The addition of quality labor will help deck builders bolster their crews, increase production, and devote more time to closing interested leads. Meanwhile, after three months with a strong Certified Pro, dedicated apprentices will find themselves in a great spot for a pay increase and an opportunity to be a lead. The initial reaction to the apprenticeship program from our Certified Pros has been extremely positive. We expect to have 16 apprentices in the 2019 class. This number will allow us to focus on quality recruitment and to fine-tune the program. We understand that our apprentices won’t always be working on Deckorators decks, but we believe in partnering with our Certified Pros and helping them meet the challenges of the skilled labor shortage. The trade skills gap won’t disappear overnight, and neither will the Deckorators apprenticeship program. We plan to invest more each year to help our industry attract skilled labor to an extremely rewarding profession. Williams can be reached at kat.williams@deckorators.com. For more information on the Deckorators Summer Apprenticeship Program, visit www.deckorators.com/apprentice or call 800-332-5724. To join the Deckorators Certified Pro program, sign up here.